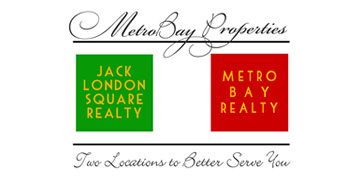 In the heart of Jack London Square, 288 3rd Street is the ultimate âahhâ¦â. A vibrant, inviting lobby, welcomes you in from the busy world outside. Once you step foot into #307 you're greeted by tall ceilings, exposed concrete, warm woods, granite, and a feeling of calm. Treat yourself and friends to an alfresco dinner, Sunday brunch, or celebrate the end of a good day on the best rooftop in JLS. A full BBQ kitchen, pergola covered dining area, and plenty of lounge chairs, along with 360 views of the bay and city, set the scene for great memories to come. In the mood to get outâ¦GO! Taste your way through the many restaurants, wineries, breweries, & coffee roasters. Then shop, explore, and tour on land or water, steps from your own front door. Need to go further? Bike, boat, or BART your way around the bay because you have access to all within blocks. 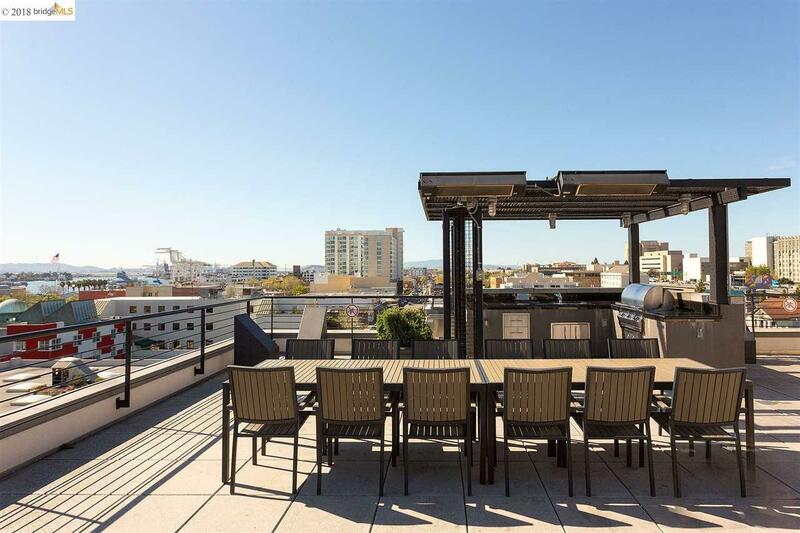 288 3rd Street in Jack London Square; the perfect launch pad to do as much or as little as you desire.